So you need a C-Arm. There are countless options out there and it’s an important decision you don’t want to mess up. 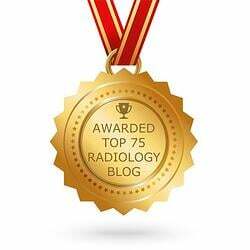 You do your research, you take a look at your practice and the procedures you perform and you pinpoint the C-Arm that works best for you. 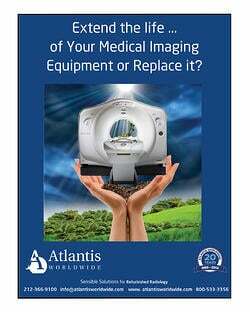 You decide that a refurbished C-Arm will provide the performance (and price!) you need, so you call the dealer, ready to buy. Then that knowledgeable salesman asks you what kind of C-Arm table you want. What? The name says it all: it’s a four-legged table on wheels, complete with a padded top. It can’t be adjusted in any way. Not height. Not anything. However, if you don’t need to move your patient around during a procedure, or if you think you can get by by adjusting the C-Arm as opposed to the table, then this table can work for you. However, if you have patients that need assistance getting onto the table, then a fixed height table won’t work for you. This movement enables the table to move straight up and down. This movement enables the table to tilt from side to side. This movement enables the table to tilt from head to foot. This movement enables the top of the C-Arm Table to move from head-to-foot over the central column. There are also some tables with Lateral Travel, which allows the tabletop to move from side-to-side over the central column. However, this is a feature that is more prominently featured in a table with a Trendelenburg tilt. For all of these tables, it should be noted that the degree of movement will vary between each manufacturer and model. The difference between a Vascular Table and a regular C-Arm Table is that the Vascualr Table has a free-floating tabletop. A floating-top will enable diagonal movements, different from that which you will find in any of the other five-move configurations. That being the case, these tabletops glide in all directions and then can be locked in any numerous positions based on the procedure being performed. In addition to the free-floating top, these tables come in either the one movement option (height adjustment) or the three movement option (height adjustment, lateral tilt, Trendeleburg). These tables are ideal for cardiovascular doctors, since the movement of the table enables the physician to move the patient around more easily. These tables tend to be significantly more expensive than the standard C-Arm tables and are overkill for most facilities. Now you’re a C-Arm Table expert! Well, at least you feel confident in knowing which C-Arm and Table you should buy. 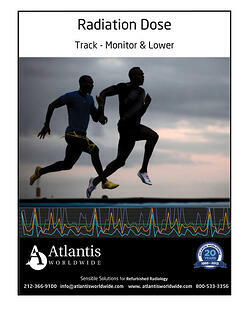 If you need any more clarification, never hesitate to contact an expert, like Atlantis Worldwide. 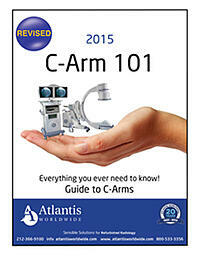 How much does it cost to lease a C-Arm?